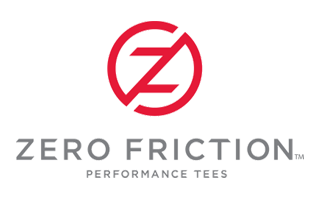 Zero Friction is responsible for establishing the performance tee market and bringing to light the importance the tee plays in the game of golf. With their New one size fits all gloves Zero Frictions has started to take on the glove market. Check out these players loving their new glove! Zero Friction Universal Fit Golf Glove will fit any hand and in any weather! Zero Friction Gloves look good on any player! Once the players get their hands in a Zero Friction glove they never take them off. Golfers wear their new Zero Friction Universal Fit Gloves.